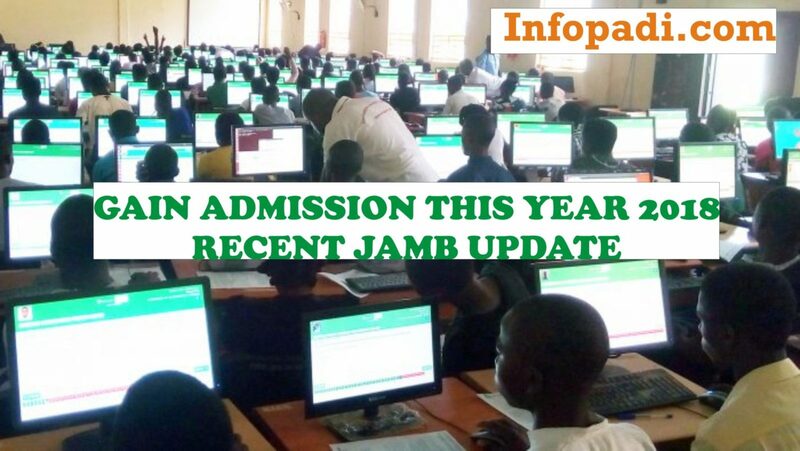 JAMB 2019 UTME results conducted by the Joint Admission and Matriculation Board, (JAMB) is gradually coming out. The JAMB 2019 exam is scheduled to end on the 17th of April, 2019. 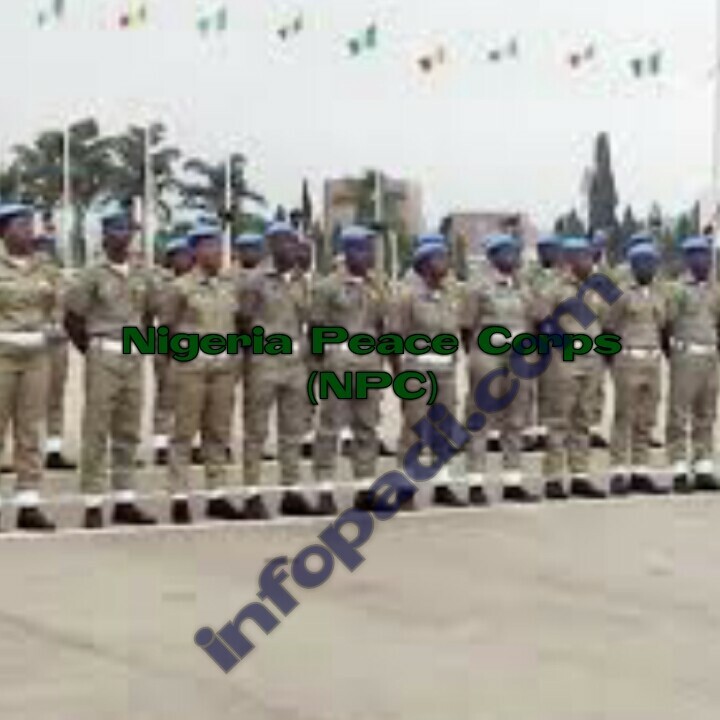 It began on the 11th of April, 2019 and so far there have not been any serious records of illegal practices. We are also informed that no result has been seized, as the JAMB candidates performed their duties well. 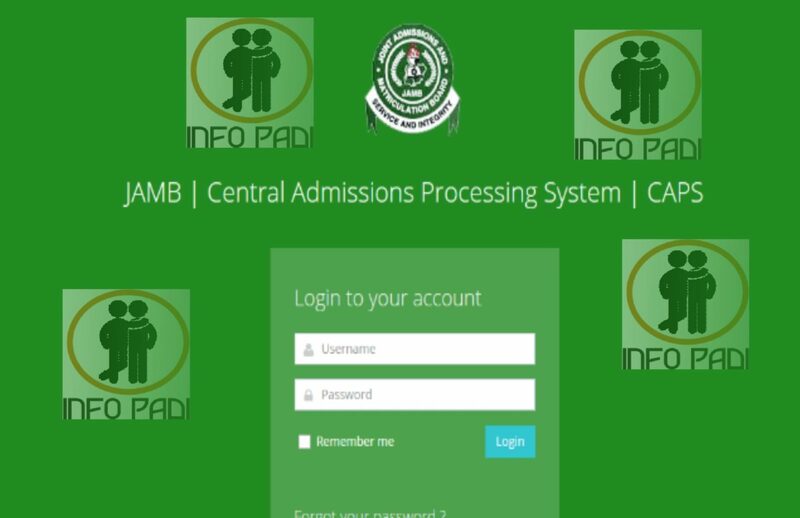 UTME JAMB result checker 2019, we are using this platform to assist all JAMB candidates check their 2019 result. 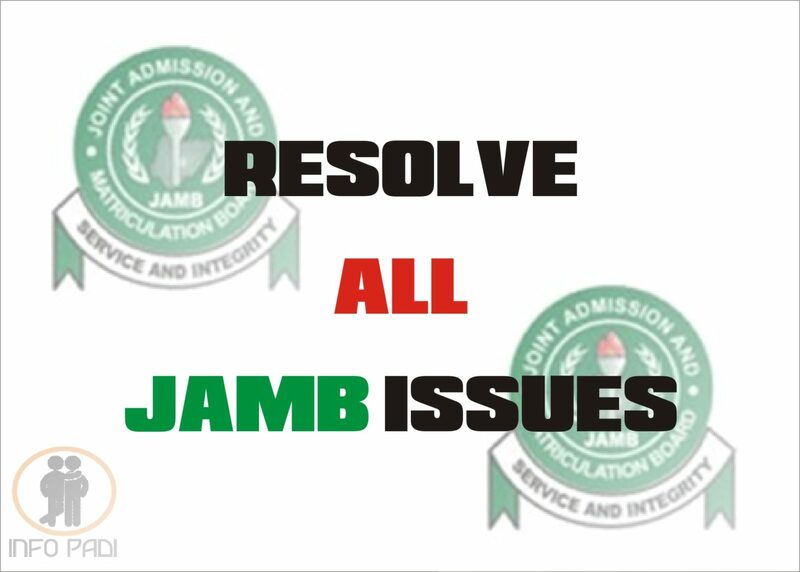 Are you ready to see your JAMB Result? Follow the guide contained in this post to do so for free. The information we got indicates that JAMB result for CBT Examination for 2019 has been released and published online. Please Note- Some candidates will receive their results via the email and mobile phone numbers. If you see the message “You do not have any result yet”, don’t panic as it is only candidates who have written their JAMB exams1 to 3 days before that are expected to see their results online. 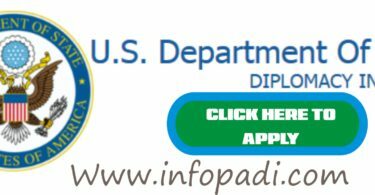 We advise you to keep on checking this website till you see your result. To successfully check your JAMB UTME result by yourself, follow the simple guide provided below to check your JAMB result at jamb.org.ng. 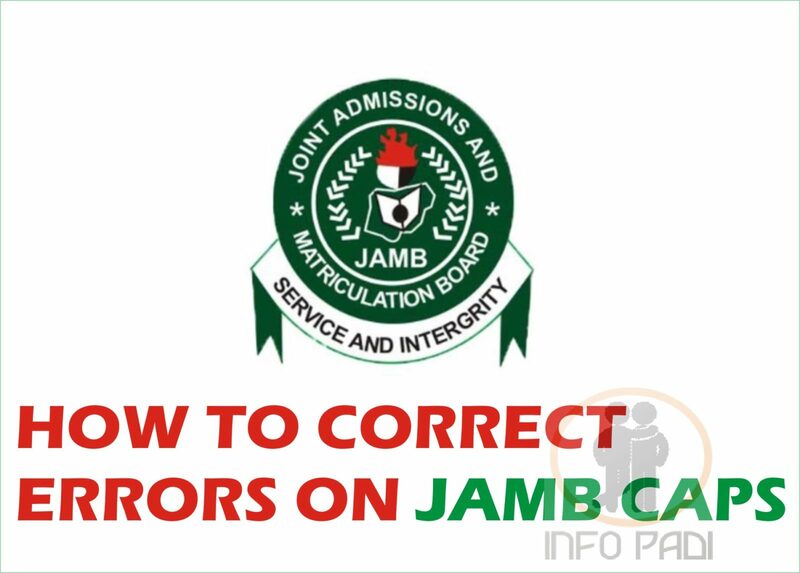 JAMB registration number is very important for all candidates from the moment they gain admission to the time they graduate. The number is what identifies you as an eligible candidate by JAMB. Every candidate have a unique reg number. If you have forgotten or lost your JAMB reg number, we will be guiding you on how to retrieve it. It isn’t working. The page is just blank with jamb logo. that’s all. And beside, there’s nothing like 2019 UTME results, it is just 2018.